As a member of the faculty in the Department of Natural Resources & the Environment at the University of New Hampshire, I teach for both the Wildlife & Conservation Biology Program and the Environmental Conservation & Sustainability Program. I started this site as a resource for my Wildlife students, and as a platform for my students interested in science communication and outreach to share their field notes and reflections. We will likely grow our content in fits and spurts, and we appreciate you stopping by and sharing your voice. See you in the comments sections! 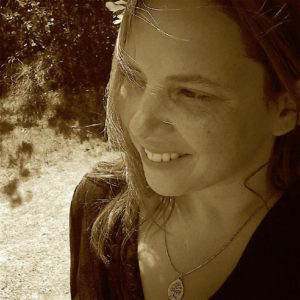 Jennifer L. Purrenhage (JLP) is the Editor of WildlifeNotes.com. Not all articles were written by JLP — check the byline!